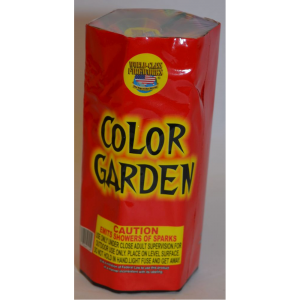 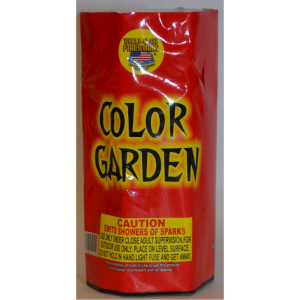 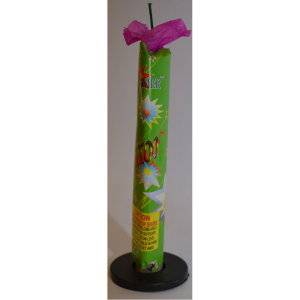 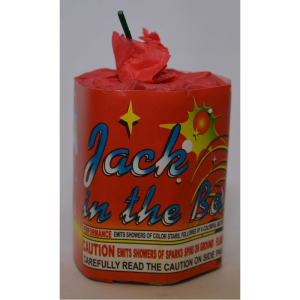 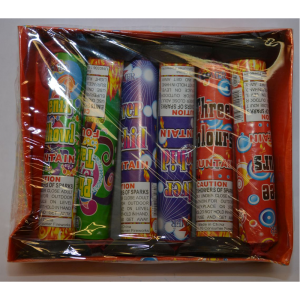 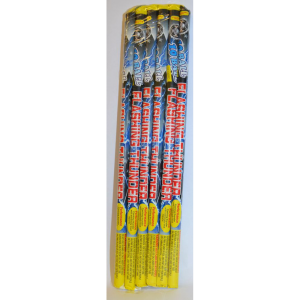 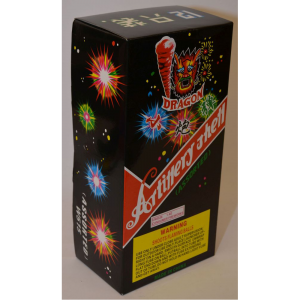 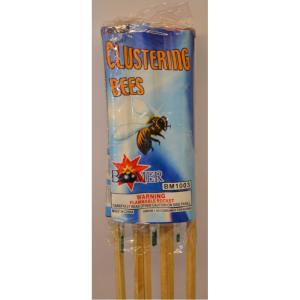 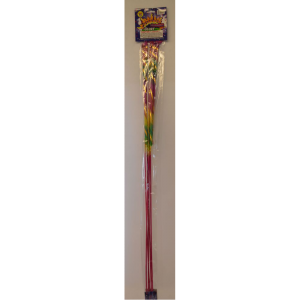 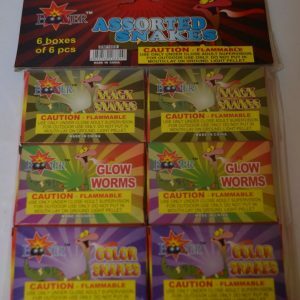 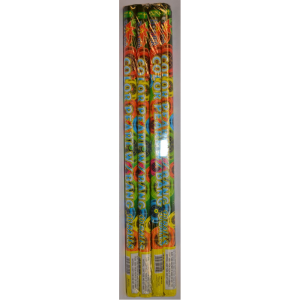 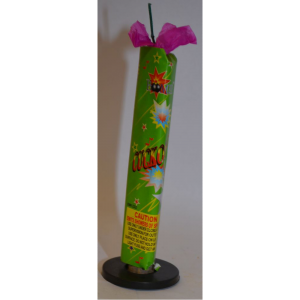 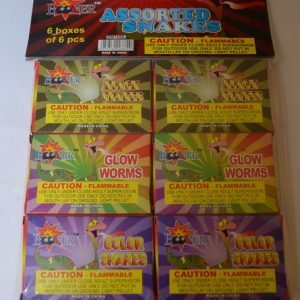 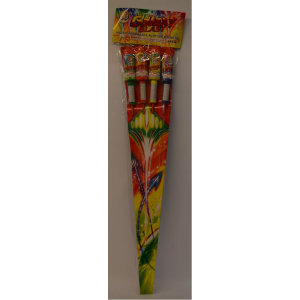 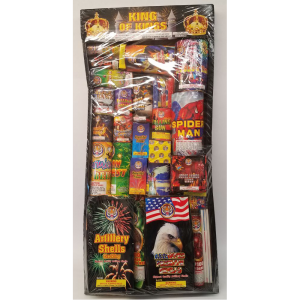 The Fireworks Superstore has all kinds of fireworks for your celebration needs. 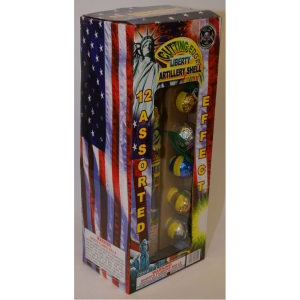 We are open for the 4th of July Season and for 2 weeks leading up to New Years Eve. 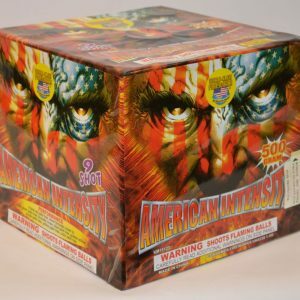 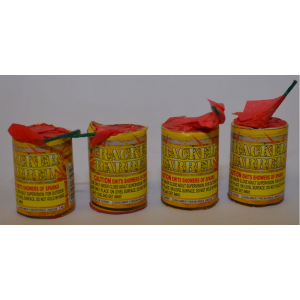 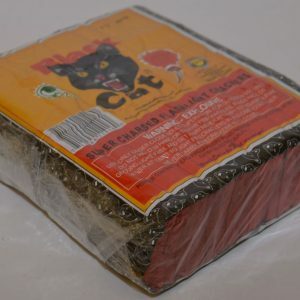 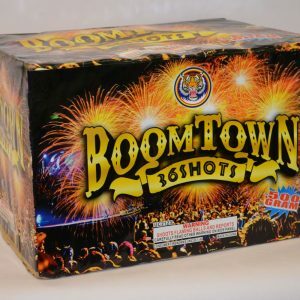 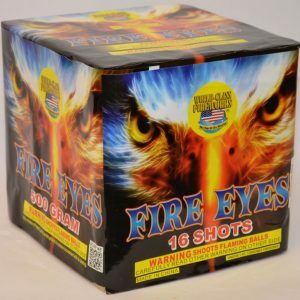 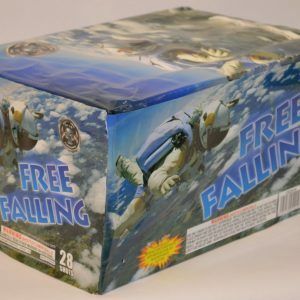 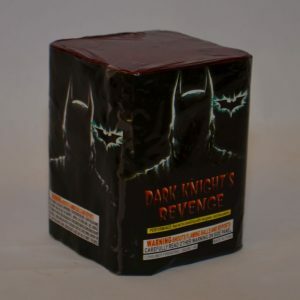 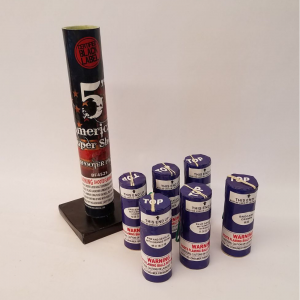 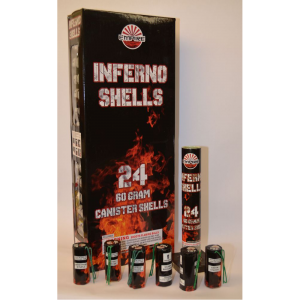 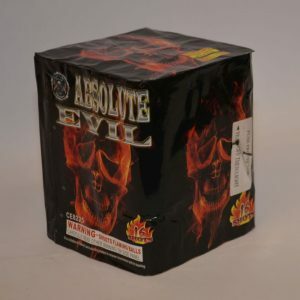 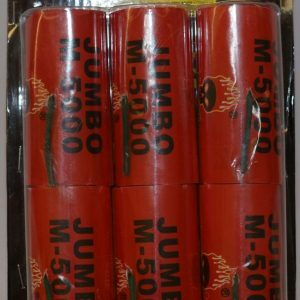 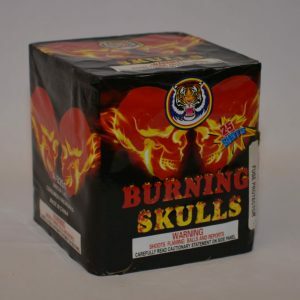 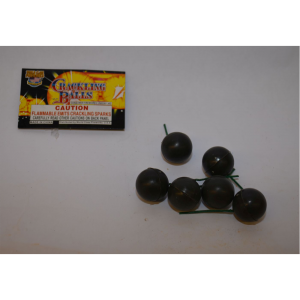 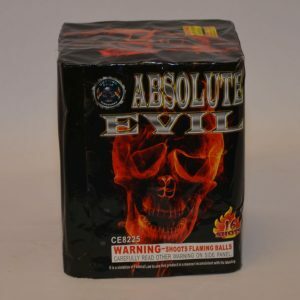 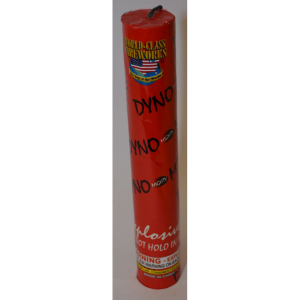 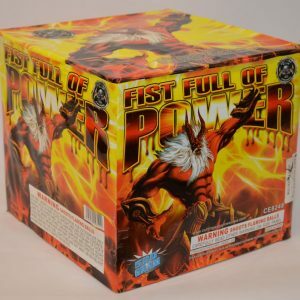 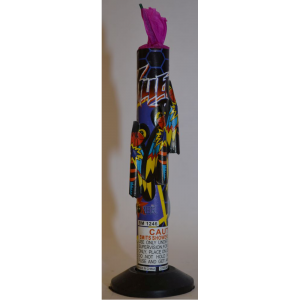 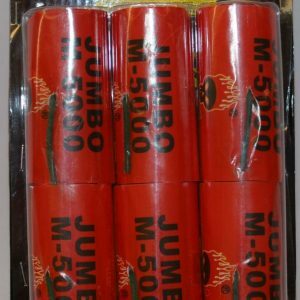 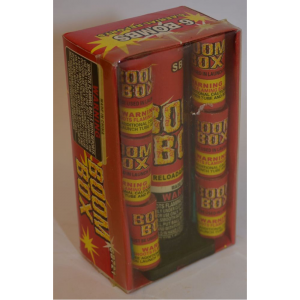 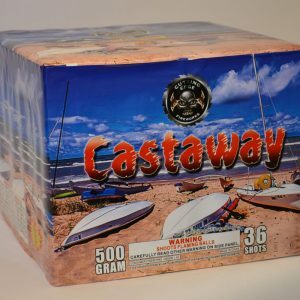 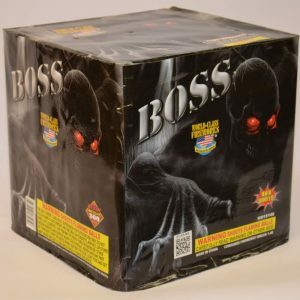 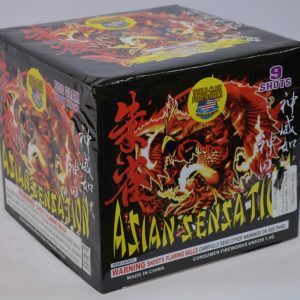 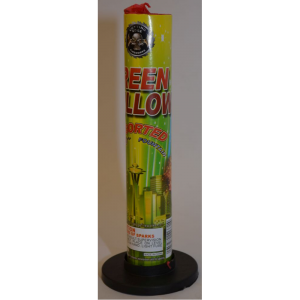 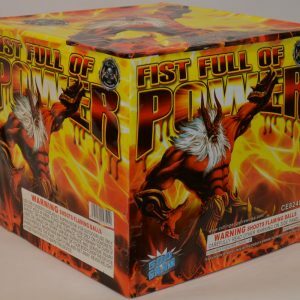 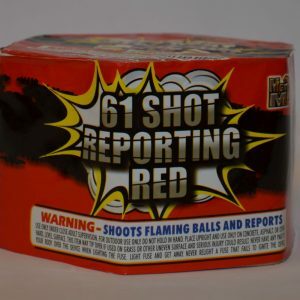 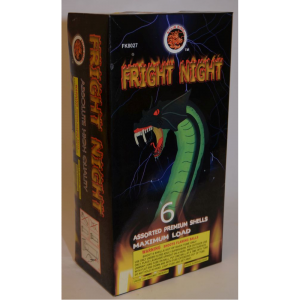 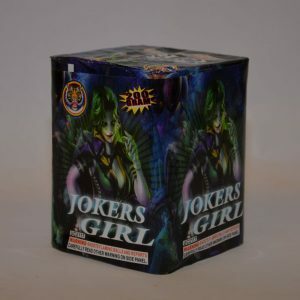 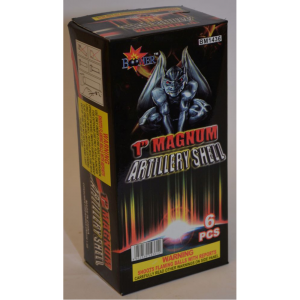 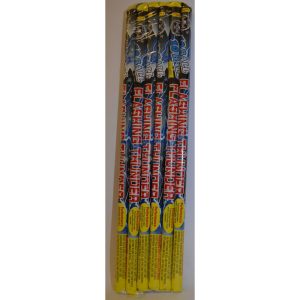 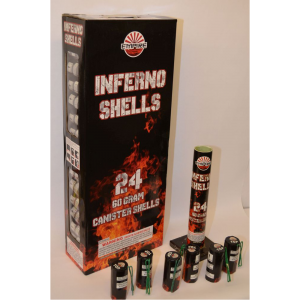 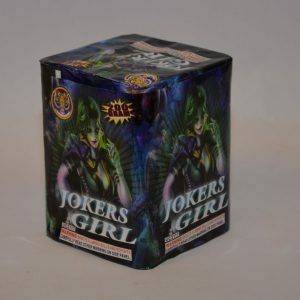 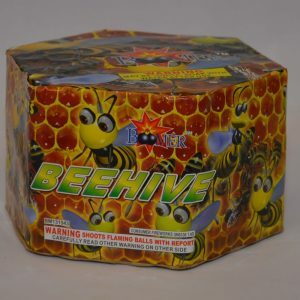 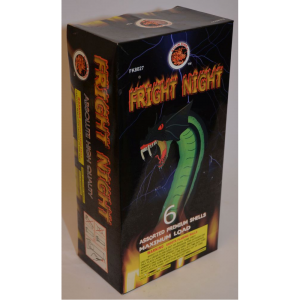 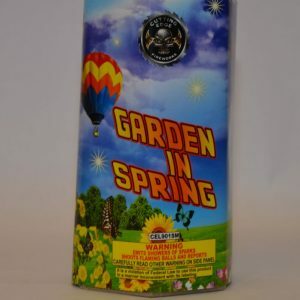 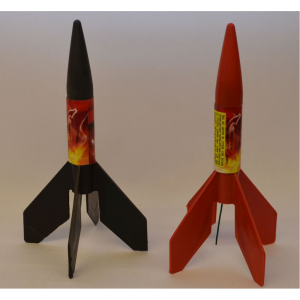 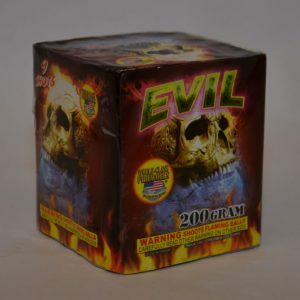 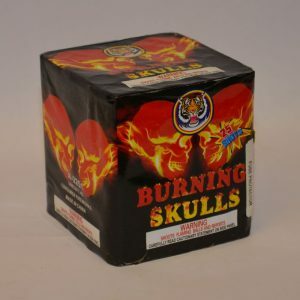 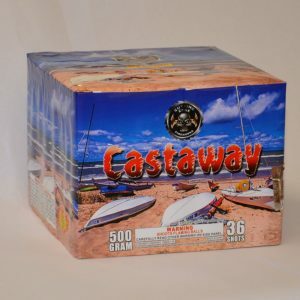 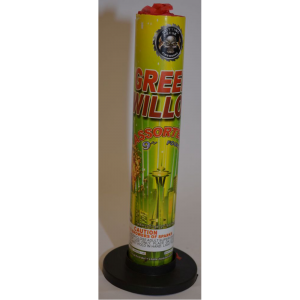 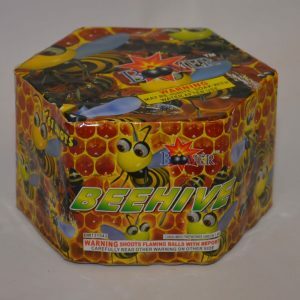 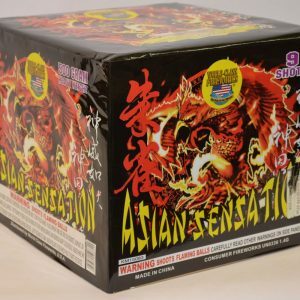 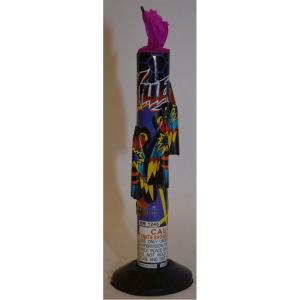 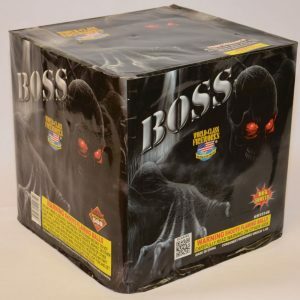 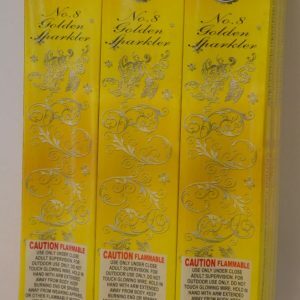 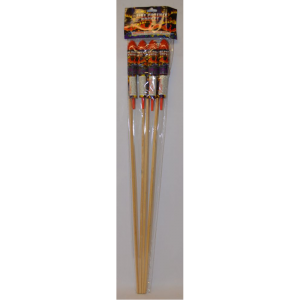 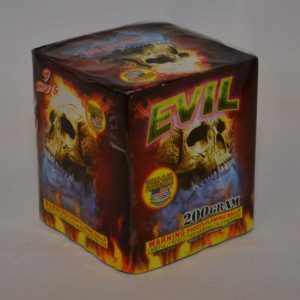 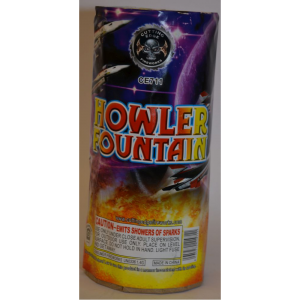 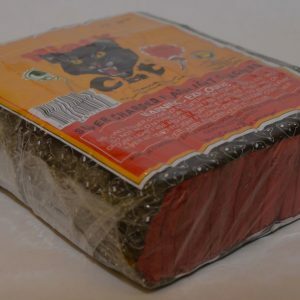 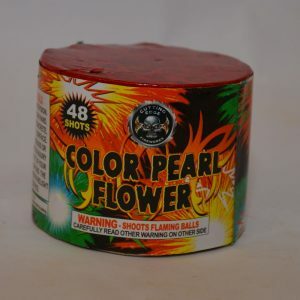 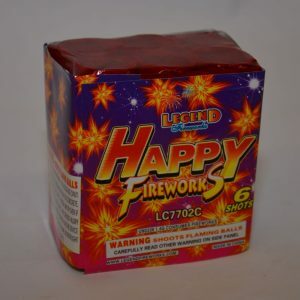 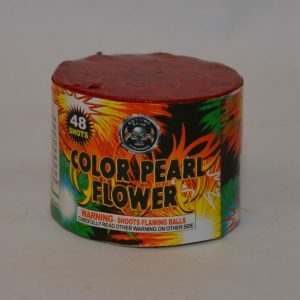 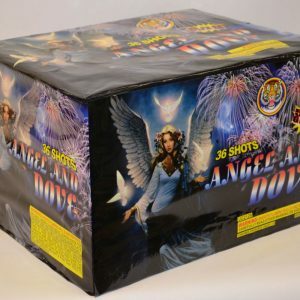 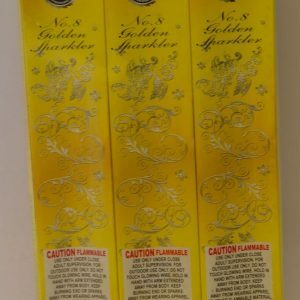 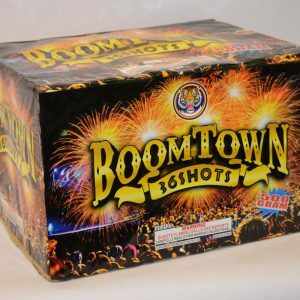 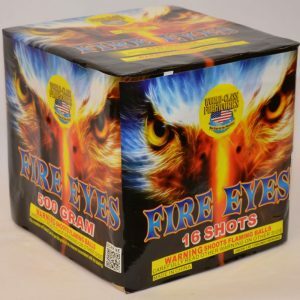 Here at the Fireworks Superstore we try to offer you the largest selection of fireworks anywhere with all the major brands such as Blackcat, Shogun, Vulcan, Winda, Brothers, Cannon, Firehawk and some private label fireworks, and at the same time try to educate our customers about our industry and the safe use and handling of fireworks. We try to bring you only the best from each manufacturer by performance, price and there resale ability. 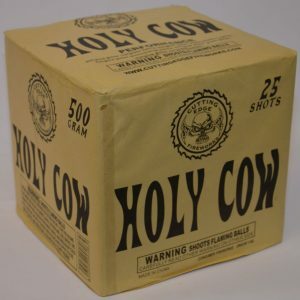 Now with that out of the way , it’s short and simple. We love fireworks, we buy direct and you save! 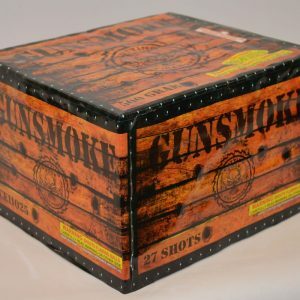 No club to join, no coupons, no fancy names just good prices and selection. 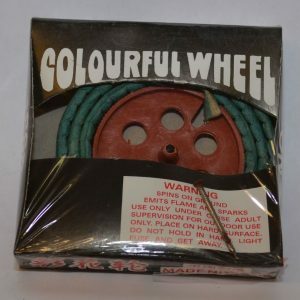 Our name has been saying it for over 50 years. 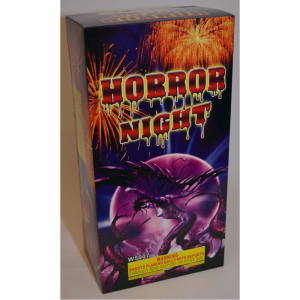 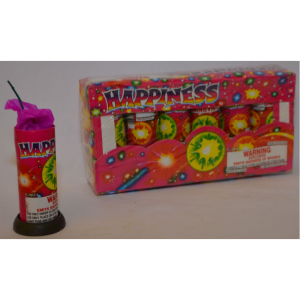 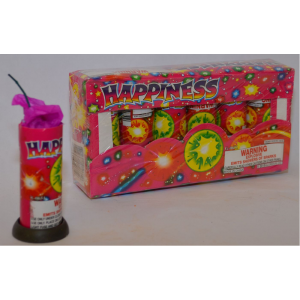 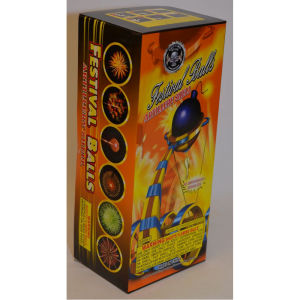 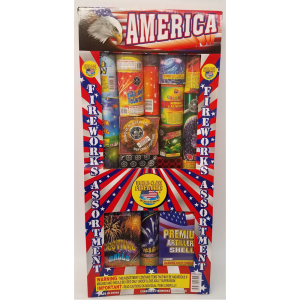 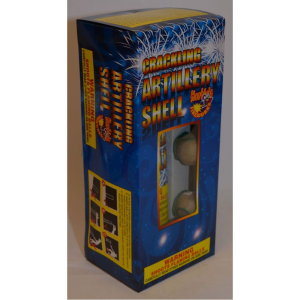 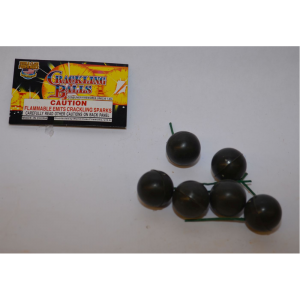 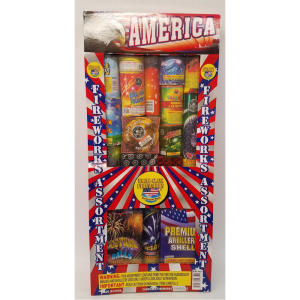 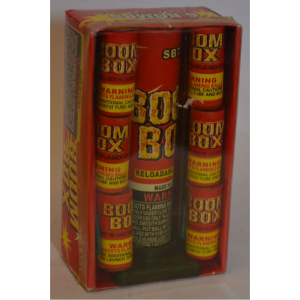 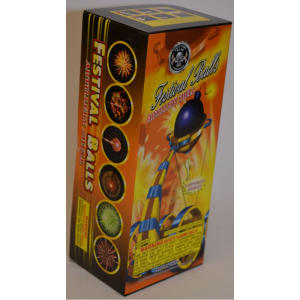 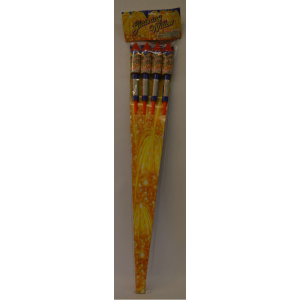 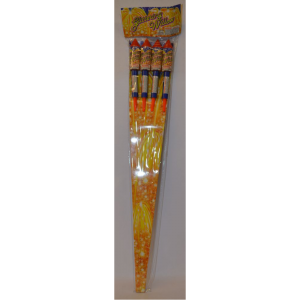 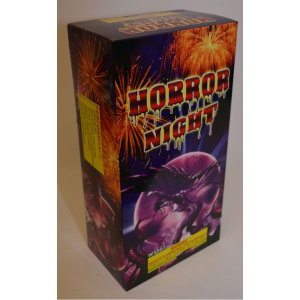 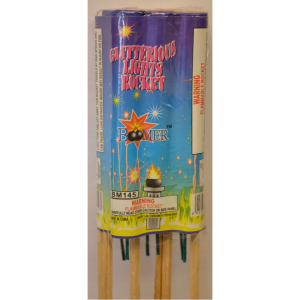 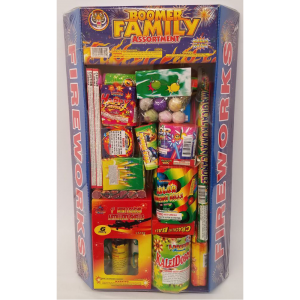 We have lots of great deals on all kinds of fireworks for your enjoyment on the 4th of July and for New Years Eve. 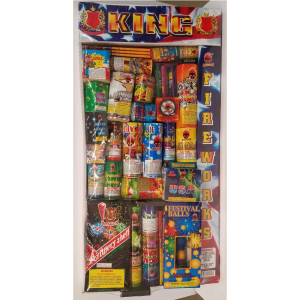 Come on by. 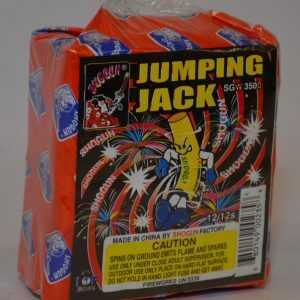 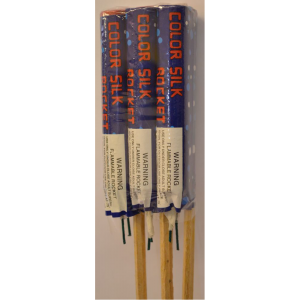 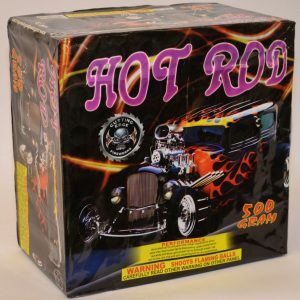 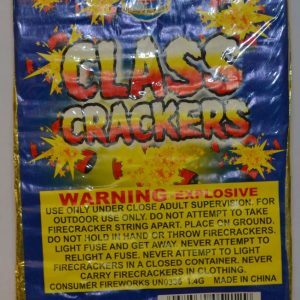 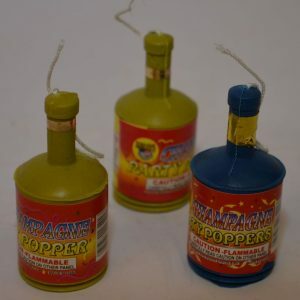 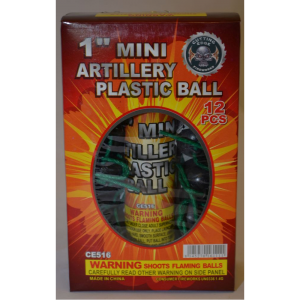 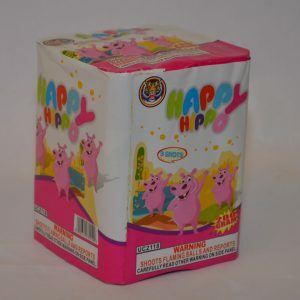 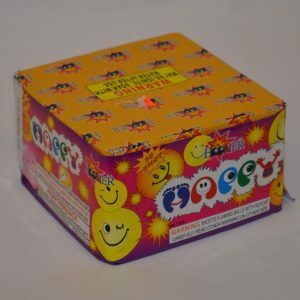 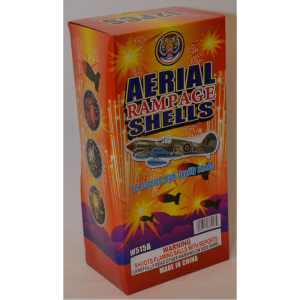 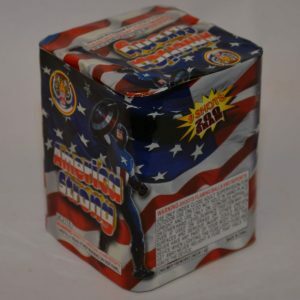 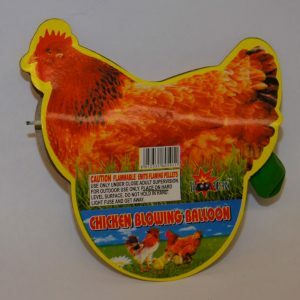 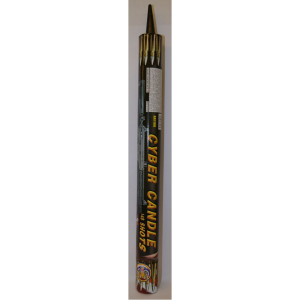 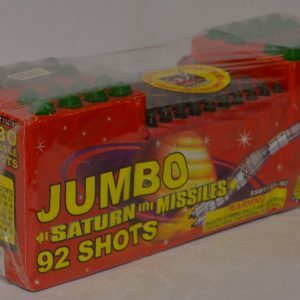 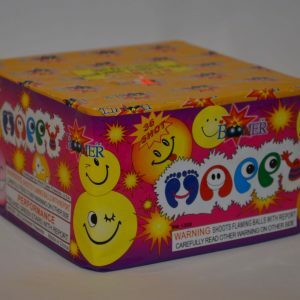 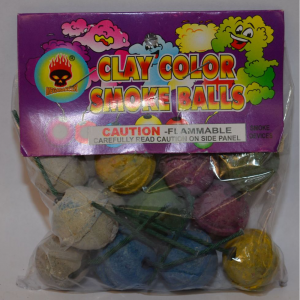 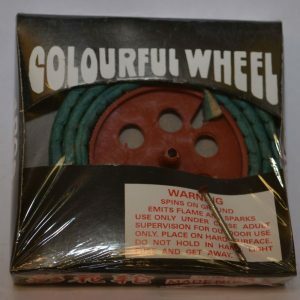 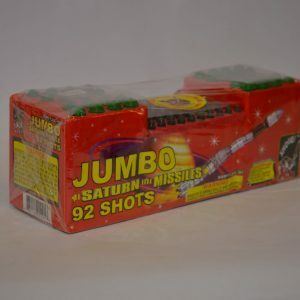 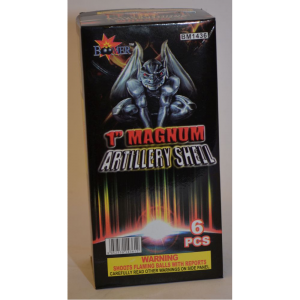 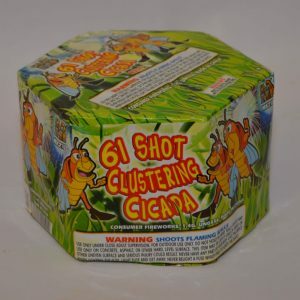 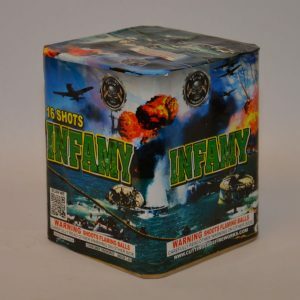 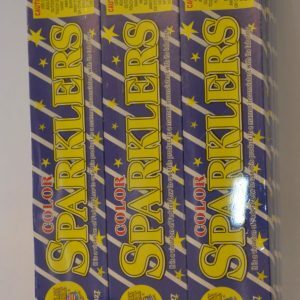 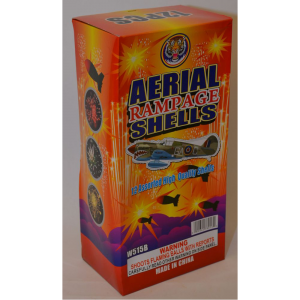 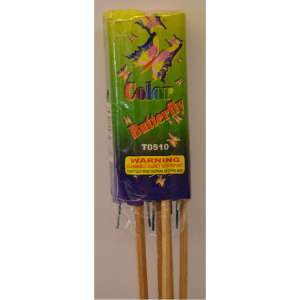 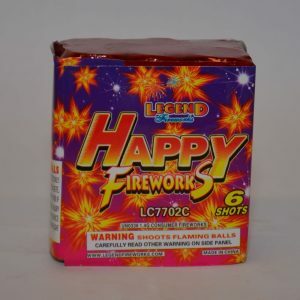 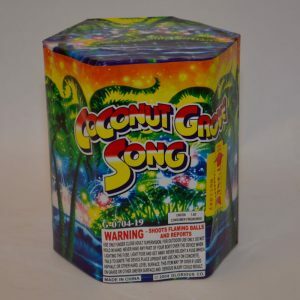 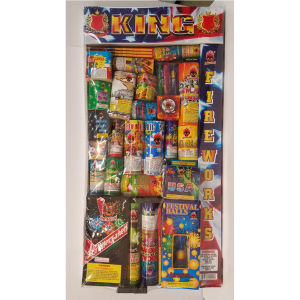 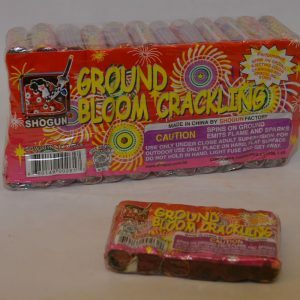 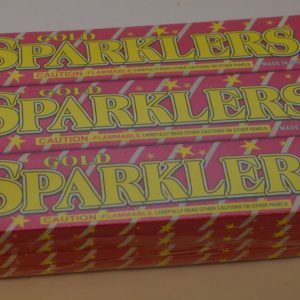 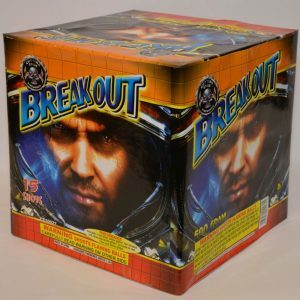 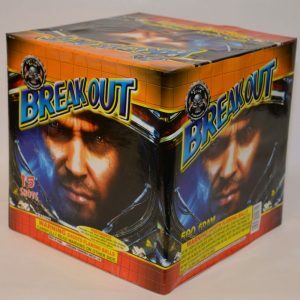 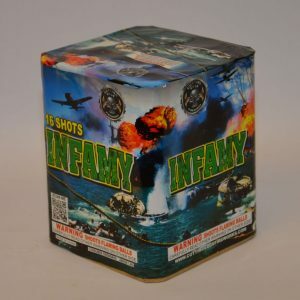 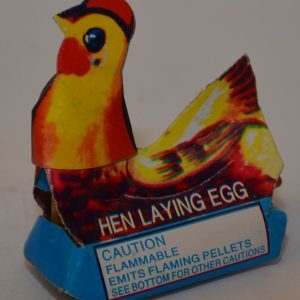 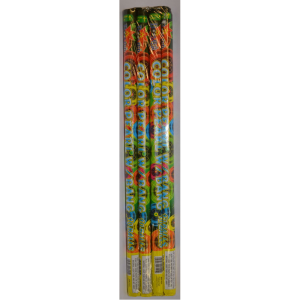 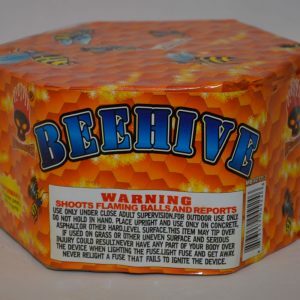 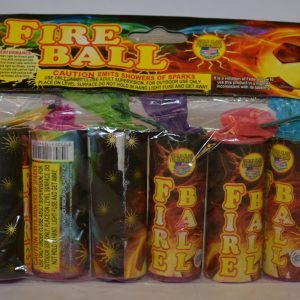 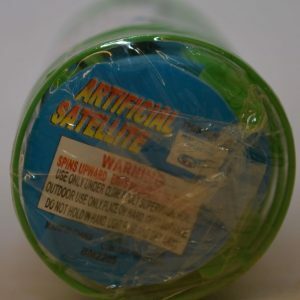 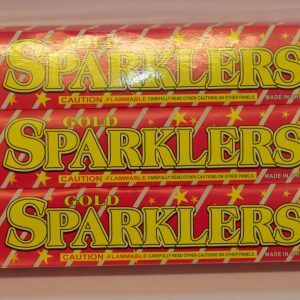 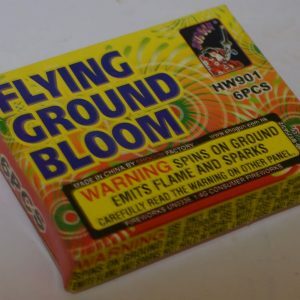 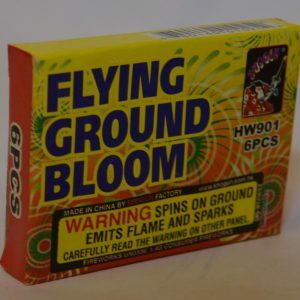 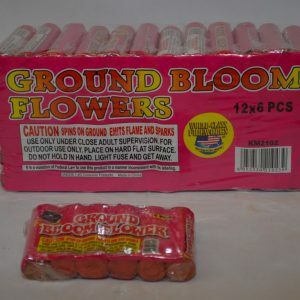 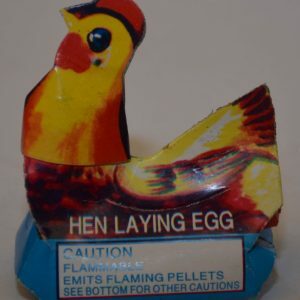 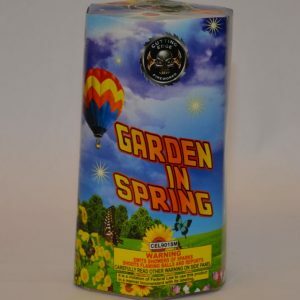 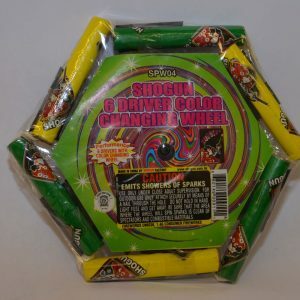 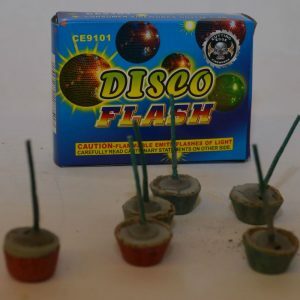 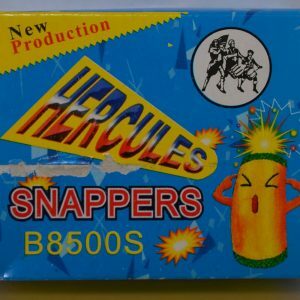 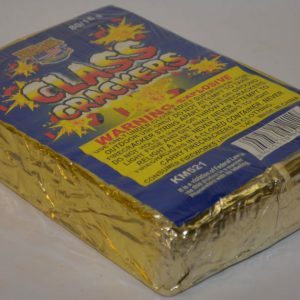 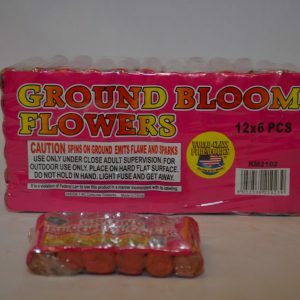 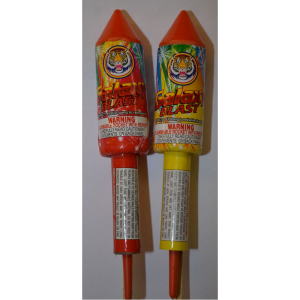 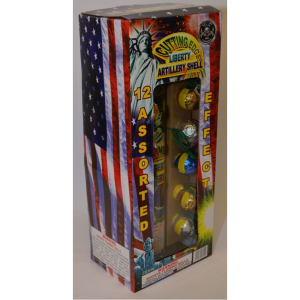 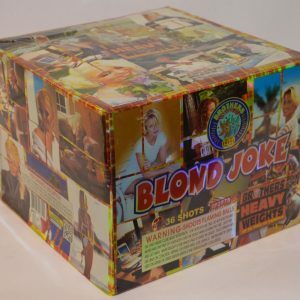 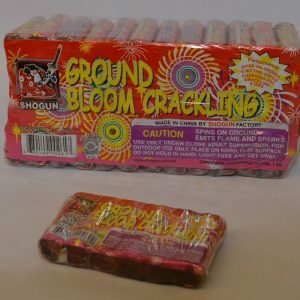 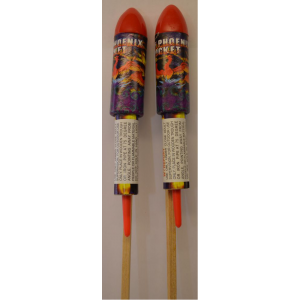 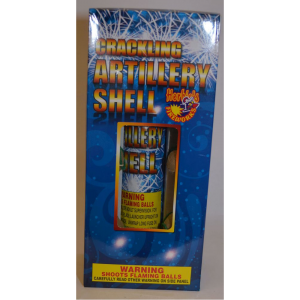 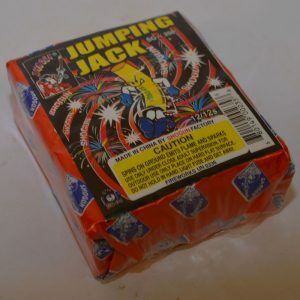 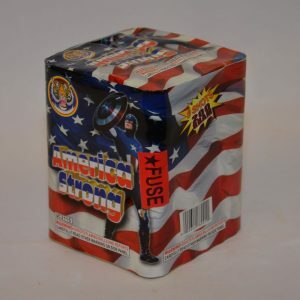 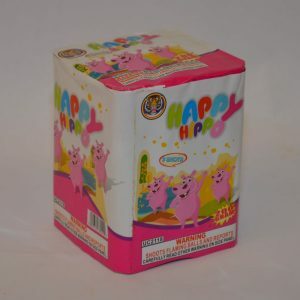 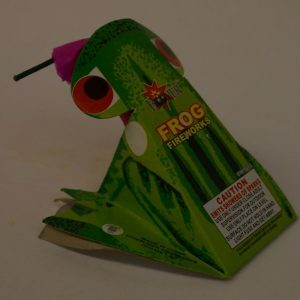 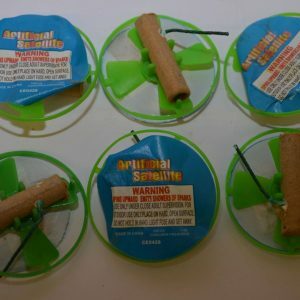 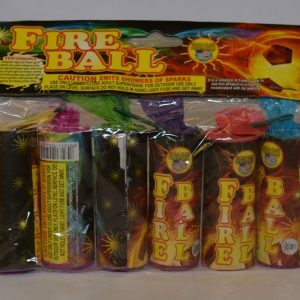 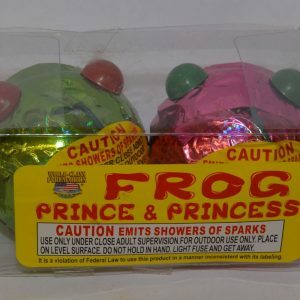 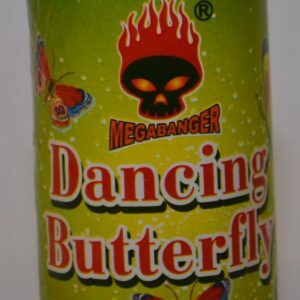 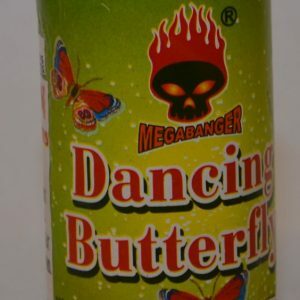 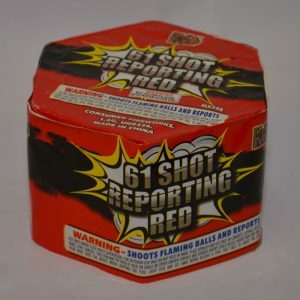 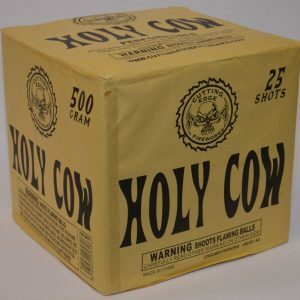 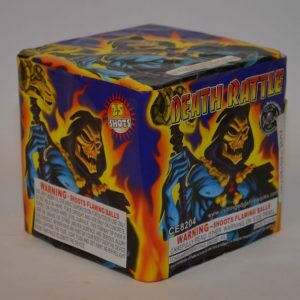 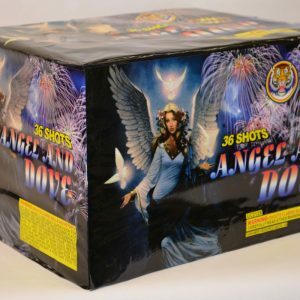 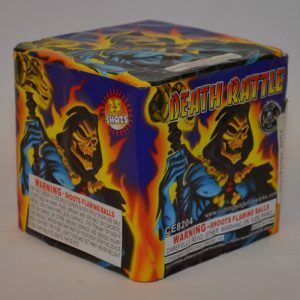 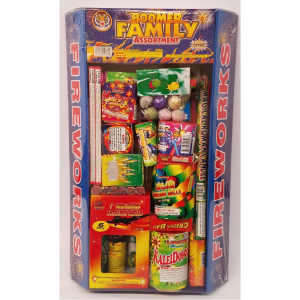 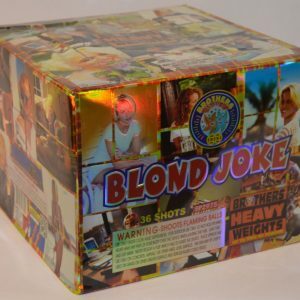 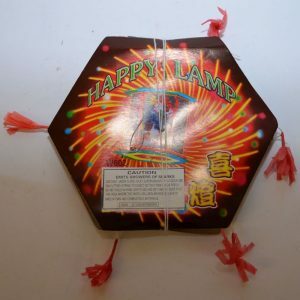 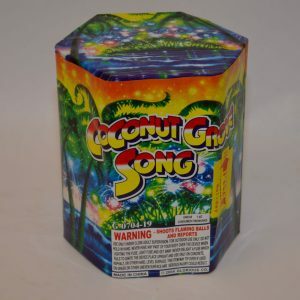 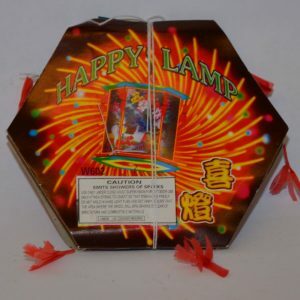 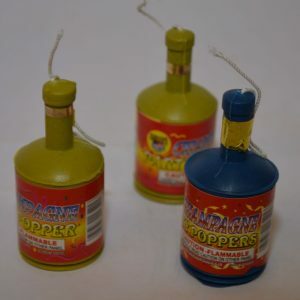 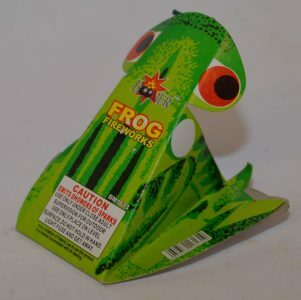 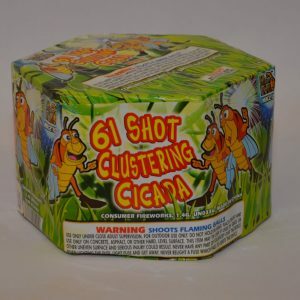 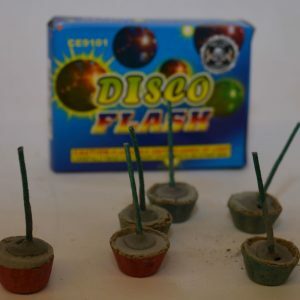 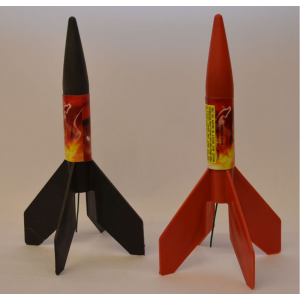 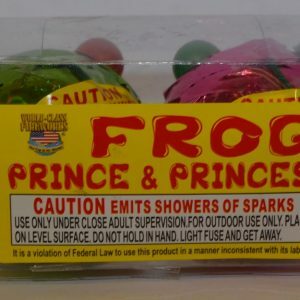 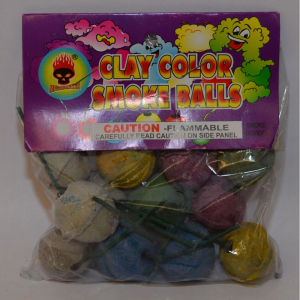 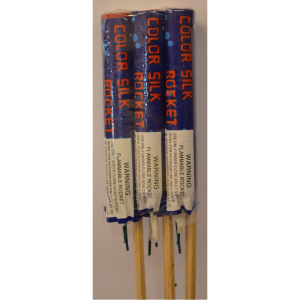 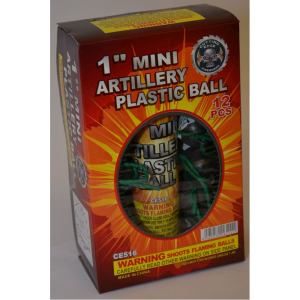 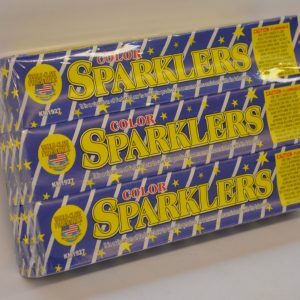 Buy Fireworks, Firecrackers, Salutes, Rockets, Multi-Shot items, 500 Gram Cakes, Reloadables, American Tubes, Roman Candles, Wing flying items, Ground Spinners, Pin Wheels, Fountains, Missiles, Parachute, Novelties, Sparklers, Smoke Items, assortments, Artillery Shells, Mortars, Assortments, Bottle Rockets, Missiles, Fountains for Sale, Firecrackers for Sale, Finale Cakes for Sale, Novelties, Repeaters, Roman Candles, Smoke Bombs and Spinners for the 4th of July and New Year's Eve! 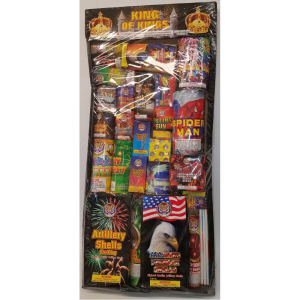 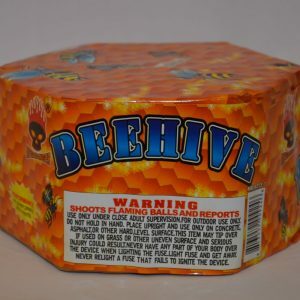 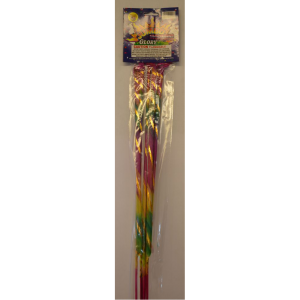 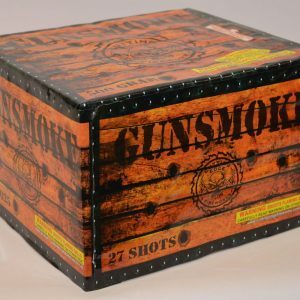 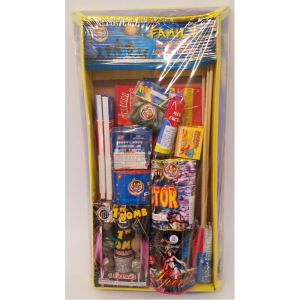 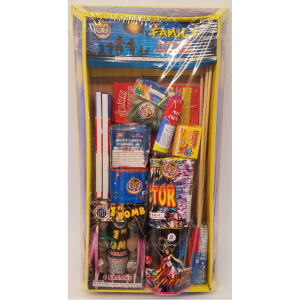 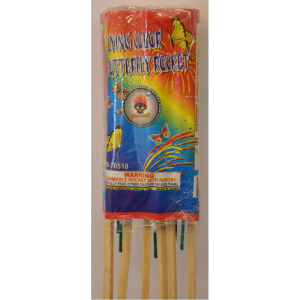 We provide directions to come and buy Fireworks from Fort Pierce, Jensen Beach, Okeechobee, Palm City, Port Saint Lucie, Stuart and Vero Beach.